Make a little extra spending money as a mail decoy and you will not only have some extra cash but a funny side gig to share with your friends. For an update on this check out our Get Paid for your Junk Mail post. Funny name, huh? 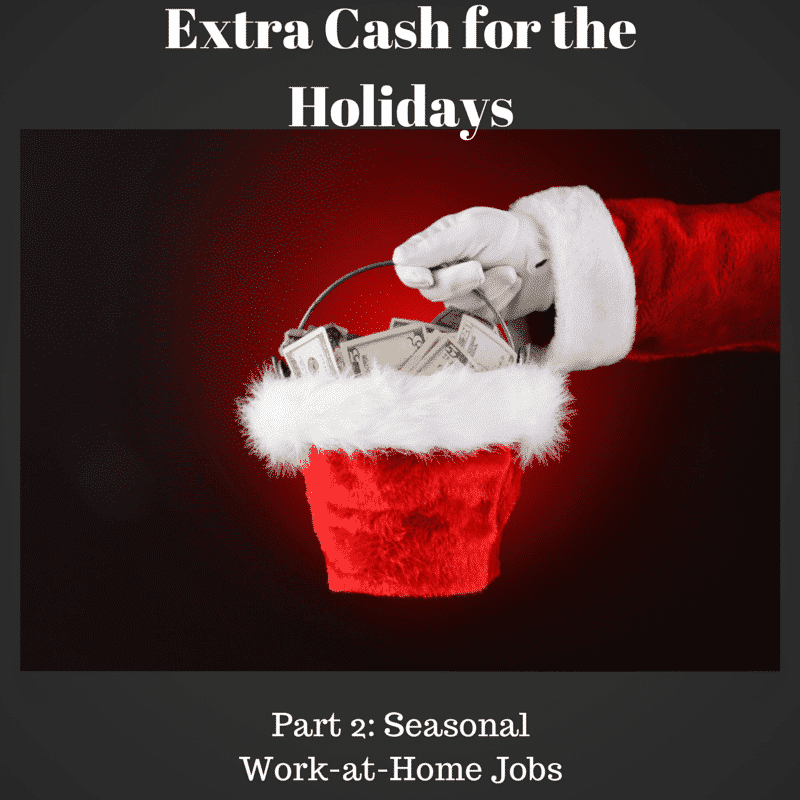 This is not exactly what I would call a job but it is a very easy way to make some extra money from home. Basically you receive mail addressed to your address but another name or sometimes series of numbers. Once you sign up you will need to let your mailman know that you will be receiving this kind of mail so that he does not return it, thinking that it was addressed wrong. You log the mail each night onto the company’s website filling in a very quick form with the name it was addressed to, the company it was sent from, a code that will be on the mail piece, the date you received it and then the condition it was in. Basically, this is done by companies to track how long mail takes to arrive and the condition it arrives in. Besides getting paid for something that takes very little time, you also sometimes receive stuff in the mail you can keep like magazines and such. They pay you by the piece and sometimes it takes a while before you start getting very much mail, they slowly add your address into different assignments. Some areas already have a lot of mail decoys so you may not get much work at all and other areas they may need someone very badly and send you a ton of mail. You can check on the website to see if they need someone in your area. As far as I know these are the only two companies that do this service. NextAlpine Access now hiring 600 people!